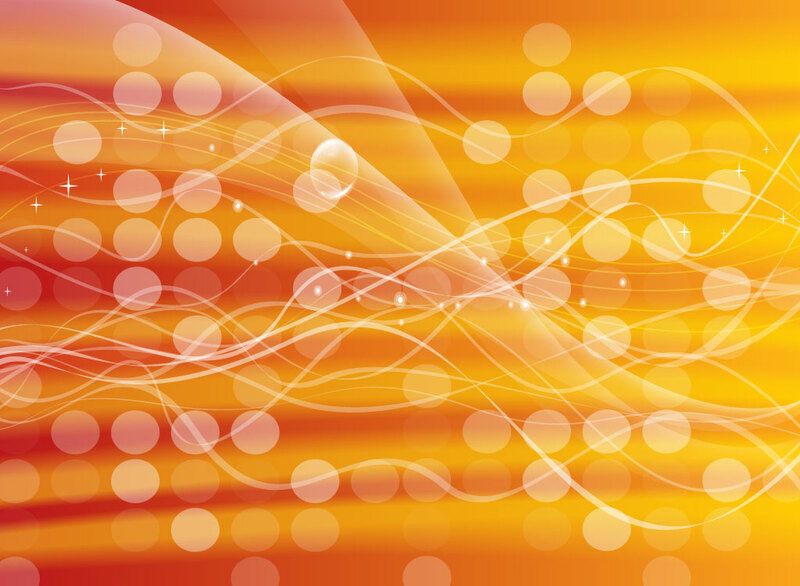 Great gradient mesh vector background with light circles, stars and curving lines. Warm tones, cool lighting and fades all combined to make a great background. Download this cool backdrop design for your projects needs as an AI and PDF. Tags: Backgrounds, Beautiful, Glow, Gradient, Lighting, Orb, Radiant, Sphere.